Enjoyed a week of play in Key West. 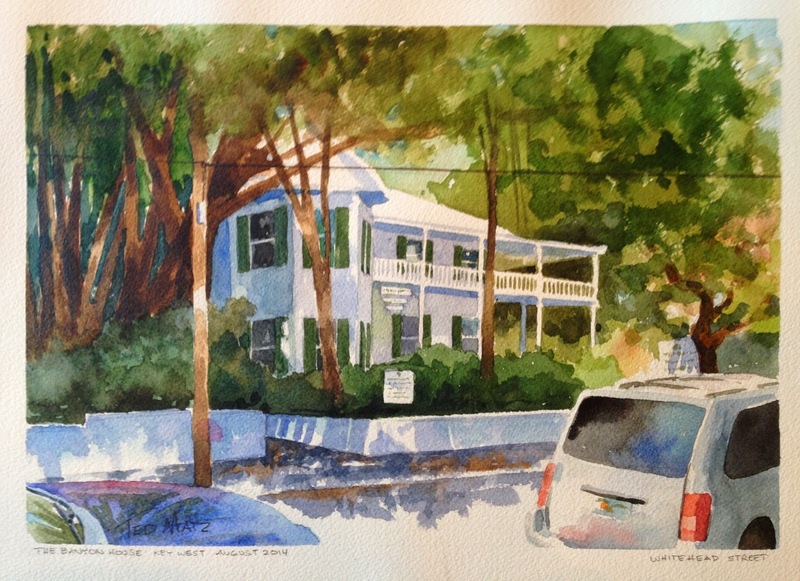 Drank a little, ate a lot, and painted in one of my favorite places in Florida. Am hoping to spend a month there next year and I am looking into giving workshops while I am there. 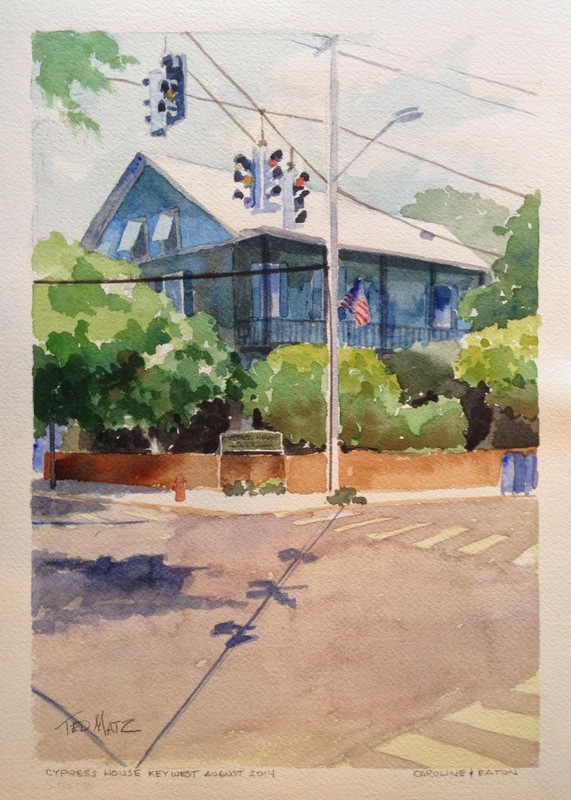 Here are just a few Key West watercolor paintings.